This entry was posted in Beauty, Celebrities, Entertainment, Humor, Life, Movies, Television, TV and tagged Amanda Seyfried, Anne Hathaway, beauty, Beauty and the Beast movie, celebrities, Cold Mountain movie, commentary, Dear John movie, Devil Wears Prada, Disney, entertainment, Ewan McGregor, eyes, Humor, Letters to Juliet movie, life, Little Mermaid movie, Love and Other Drugs, Mila Kunis, Movies, peepers, Pretty Little Liars, Rapunzel, Renee Zellweger, Tangled movie, Television, TV. Bookmark the permalink. Good point. I loved that film, by the by. As is Disney hasn’t done enough damage with the Cinderella syndrome- now we all need the big eyes… dang it. What next? Love your blog – stumbled on it via Freshly Pressed. Love the observation about the eyes. Thanks for sharing and now I’m going to be looking at People magazine in a whole new light. Mila is so frigging hot! I just saw the movie she did with justin timberlake a few days ago and was awestruck. I love her eyes. people are subconsciously attracted to big eyes because they’re reminiscent of babies and indicate endearing innocence. 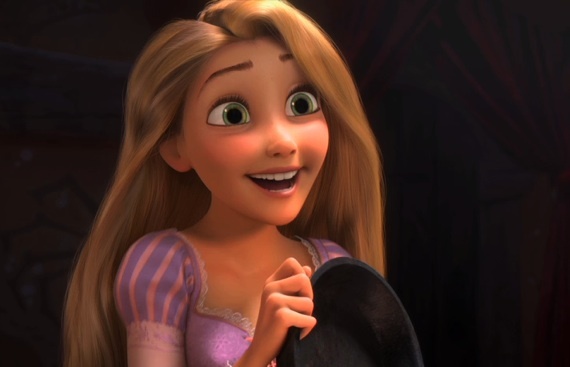 if you notice, disney hardly ever give villains the big eyes, only the princesses and heroes.